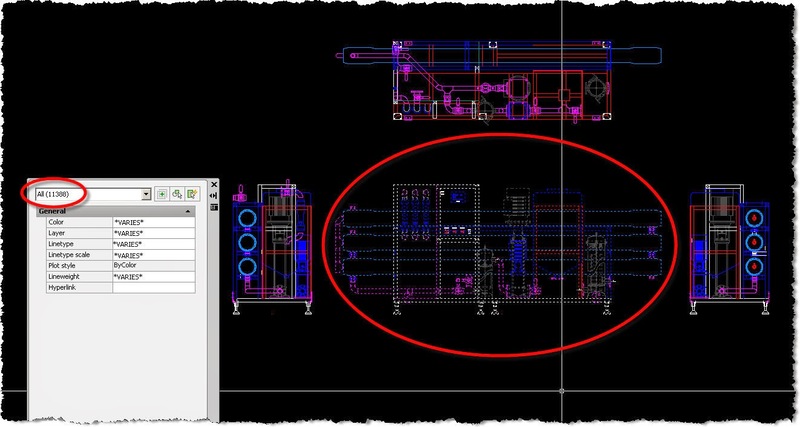 I have been doing a lot of 2d to 3d from AutoCAD to Inventor so I will share another useful command to know. The command is called overkill (dreadful name) available from the Express Tools menu so you need to have that installed before you can use it. The command button is actually called “Delete Duplicates” (much better name) and it will clean up overlapping geometry deleting duplicated and unneeded objects. 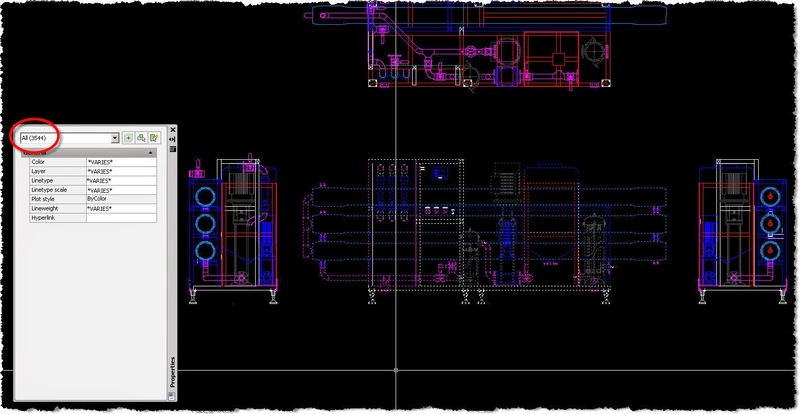 The front view of my AutoCAD drawing contains 11388 elements and I will try and clean it up a bit before copying it in Inventor. Type overkill or click on “Delete Duplicates” and mark everything on the “Object comparison settings”, this way you delete ignoring elements on different layers, different line type, colour, line weight, or plot style. 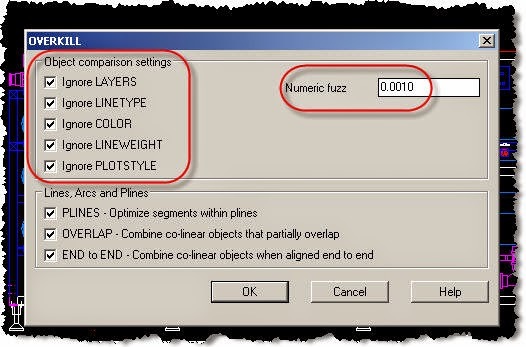 I like to set numeric fuzz to 0.001 because I don’t normally make anything less than micron precision, but first check your drawing units and make sure you are on mm. 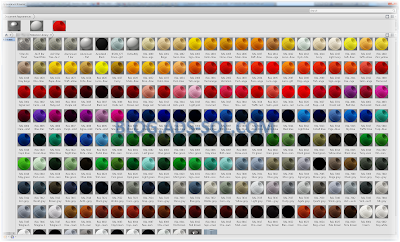 I have been left with 3544 elements now after the clean up making it much easierw to import it in Inventor.